Since the beginning of 2005 Bit-Bite software develops software with passion. Just try a bit of our software! Look’n’Find. 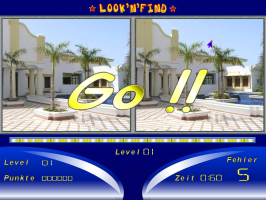 This game brings the joy to your home! Test your attention, spot the five differences in two almost identical pictures ! Can you manage this ? Just try it out ! 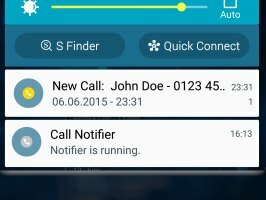 For CallClerk Users: With this unofficial addon, you are able to get notifications about incoming calls to you android device. This addon requires the program CallClerk from www.callclerk.com.